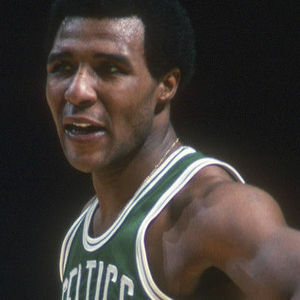 "Watching Jojo play in the early 70`s peaked my lifelong interest in basketball and the Celtics. He exemplified all that was good about sports, honor, and hard work. It seems it was a life well lived." "JoJO was a great player. he was the smallest celtic to play, but what a player. sorry to hear about his passing. great player.that was great team back then,. larry bird, Robert PARRISH, kEVIN mCCHALE. DANNY AINGE.used to live in new England, but still a die hard Boston teams, my the patriots, to the Celtics, red sox, bruins." "God bless him and reward his sincerity Ameen"
"one of the more underrated of the celtic players in their history JoJo was the glue to those championship teams in the 1970's, God be with you thoughts and prayers to the family and friends RIP JoJo!!!"